We're guessing that the headline of this story alone will elicit lots of angry reactions and horror stories in the comments. Apparently, the Land Transportation Franchising and Regulatory Board isn't entirely blind to this problem. "To effectively address this problem we should recognize and not deny the sordid reality that there are abusive taxi drivers in Metro Manila. We should also realize that the problem is a reflection of the poor state of public transportation system in the country," said LTFRB chief Martin Delgra. 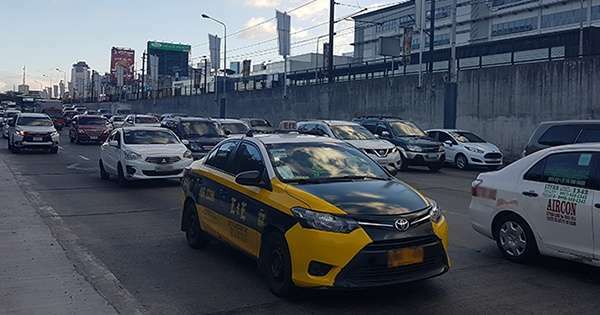 While it's important for commuters to assert their rights, Delgra said that they should do so without picking a fight with the offending taxi drivers. 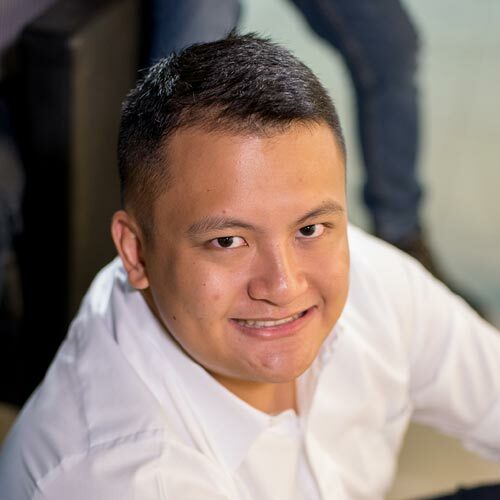 In an interview with broadcaster Daniel Razon, Delgra was shown an experiment where a TV reporter was repeatedly refused a ride. 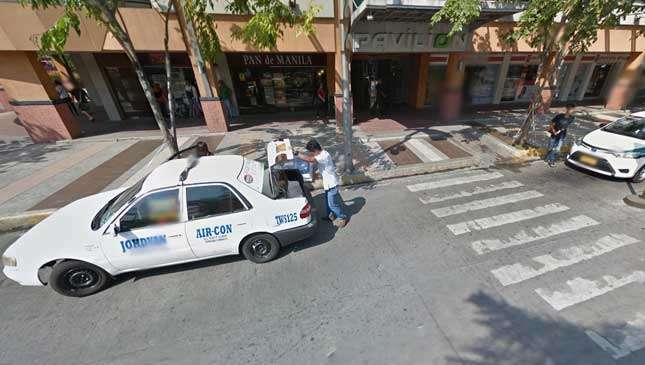 "The so-called social experiment that Daniel Razon showed on TV reflects the social behavior of both taxi drivers and their passengers, with the passengers obviously left at the mercy and greed of abusive drivers. I need to carefully emphasize, however, that asserting one's rights should not mean picking a fight with taxi drivers," Delgra said. The LTFRB chief also cited his own recent experience taking four taxis in Metro Manila. While three of them charged him the right amount, one attempted to overcharge him twice, but relented when Delgra insisted on sticking to the meter. He says that the LTFRB will impose stricter penalties on abusive taxi and PUV drivers, along with other initiatives in place to help solve the problem. Your complaints, Delgra says, aren't falling on deaf ears. So, what do you think about Delgra's statements? You know what to do. Do you think a four-day workweek will ease traffic?